Am I accidentally a horrible person? What should I do with 1,000 business cards? How do I not break my grandmother's heart? And more! 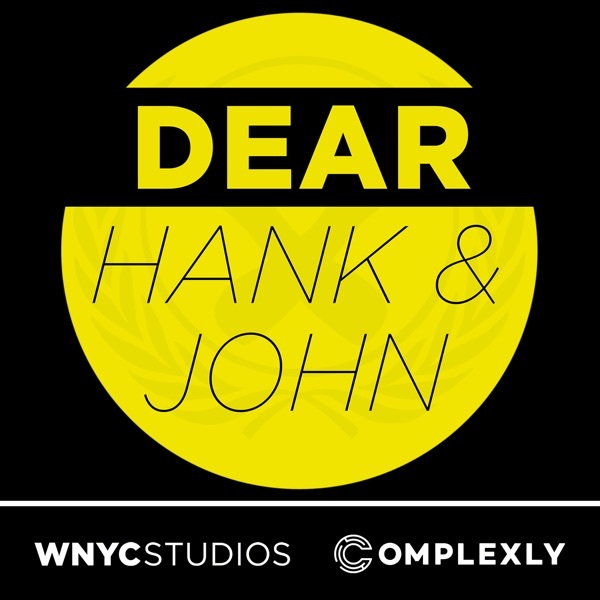 Email us: hankandjohn@gmail.com patreon.com/dearhankandjohn Thanks to Jessica and Edward of How to ADHD for joining the pod today!